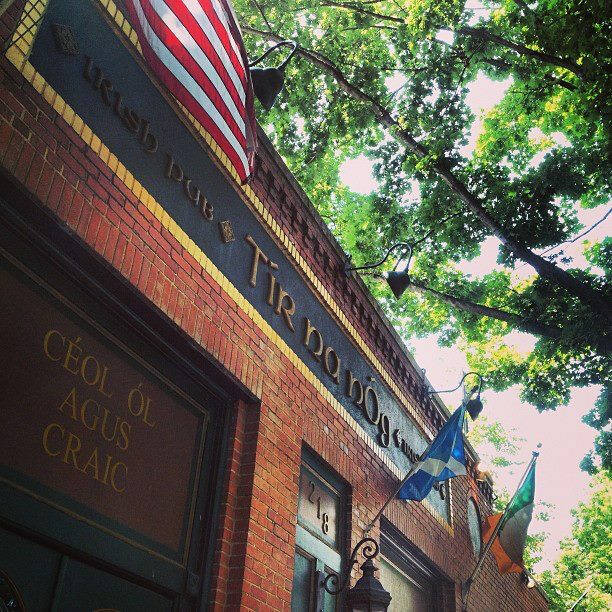 With a prime location on Raleigh’s Moore Square, Tir na nOg Irish Pub is part restaurant, part bar and part venue. You can catch a live band, typically of the Irish persuasion, there just about any night of the week. For the past several years, Tir na nOg has teamed up with WKNC, Raleigh’s premier college music station, on Thurs. nights for Local Band, Local Beer featuring—you guessed it—local bands on stage and a local beer on tap. Visit wknc.org/lblb for details. Located just across the street from North Carolina State University’s campus, Sadlack’s has a bit of a split personality. What appears to be a quaint sandwich shop by day transforms at nightfall to a raucous bar and music venue. Leave the kids at home and get your people watching on while you listen to local bands on the outdoor patio. A number of acts have gotten their start at Sadlack’s, so stop on by to see who could be the next big thing. One of Raleigh’s oldest restaurants, 42nd St. Oyster Bar & Seafood Grill has been shucking oysters since 1932. On top of the restaurant’s culinary draws, they also offer live music on Fri. and Sat. nights. You won’t catch any big name artists here (Bag O Boogie, anyone?) but it offers a fantastic soundtrack as you unwind with friends at the end of the week. It’s hard to resist the notion of an afternoon at the old train depot, drinking locally brewed beer while a live band plays. 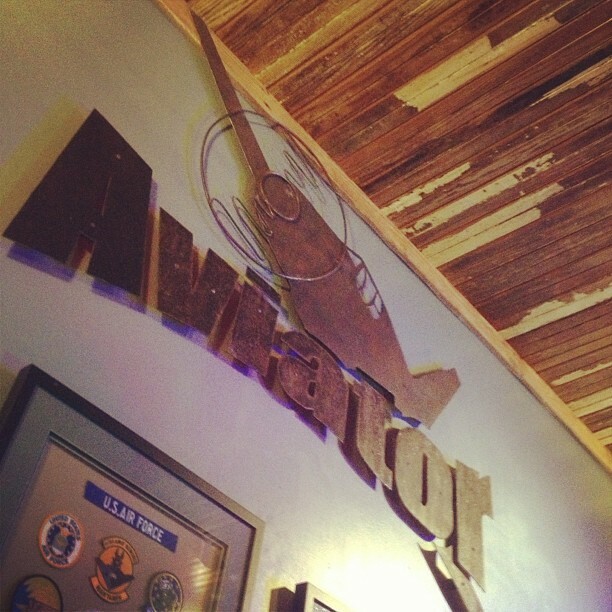 At the Aviator Brewing Tap House, you get just that. The sister establishment to the Aviator Brewing Company brewery down the road, the tap house serves up some of Aviator’s best brews (at a very precise 47 degrees F for optimal flavor) in the old Varina train depot, which dates back to 1903. Live music Thurs. through Sun. only enhances the atmosphere. Greater Raleigh boasts a massive collection of great live-music restaurants. Browse through the visitRaleigh.com database to find a restaurant that suits you! More "must-mentions" are Irregardless Cafe and Busy Bee in Raleigh and Doherty&apos;s Irish Pub & Restaurant and Hibernian Restaurant & Pub in Cary. The shows don’t stop this summer. With the most live music out of any destination in N.C., you’re bound to find your groove in Greater Raleigh. Take in a summer of wall-to-wall music!